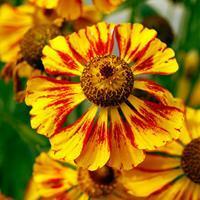 Lovely garnet many-branched stems hold upright clouds of daisy flowers in hues of gold and mahogany. 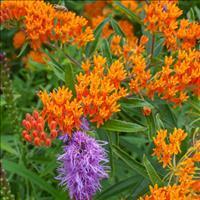 A "tip of the garden cap" to David Cavagnaro, who shared seed of this Iowa prairie flower. 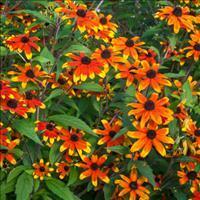 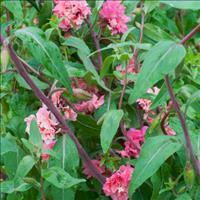 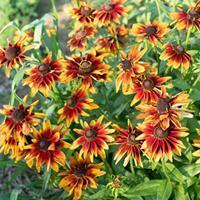 A biennial to short-lived perennial that blooms summer and early fall. 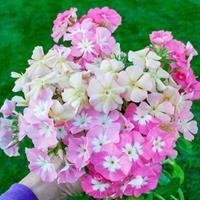 Self sows.